Press release from Bright Kids Nursery Group. A leading local childcare provider is celebrating its latest enterprise, after acquiring a failing nursery – saving it from closure and protecting staff jobs and children’s spaces. 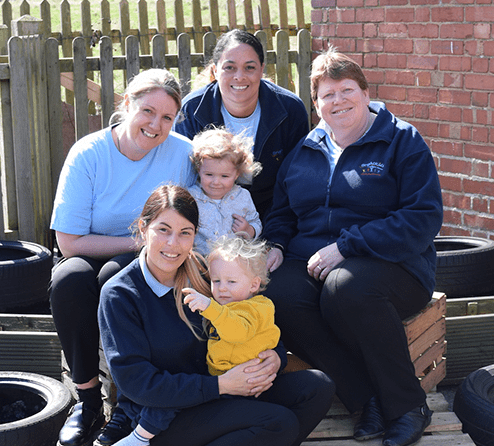 Bright Kids Nursery Group has welcomed its newest setting, the former Old School Nursery in Coughton, which recently faced closure following an Inadequate Ofsted rating. 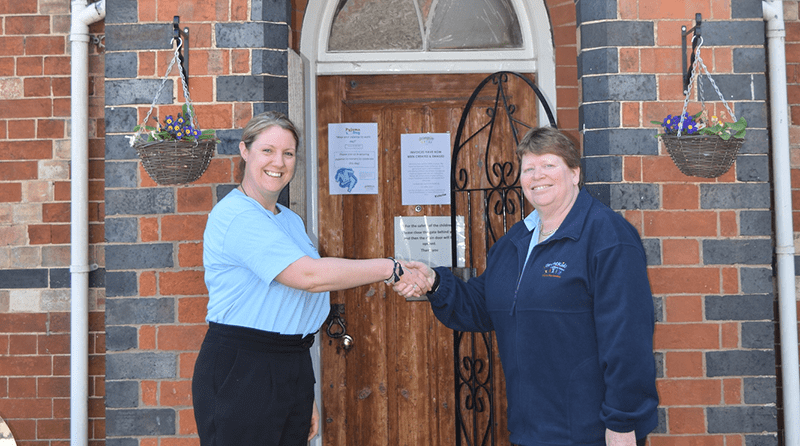 Bright Kids Group Owner and Early Years entrepreneur, Tricia Wellings, decided to swoop in and claim the nursery in a bid to turn it around, following the success of her existing settings in Crabbs Cross, Studley and Northfield. Bright Kids Coughton has now been added to the portfolio and the team is already busy implementing changes to bring it up to scratch with Ofsted, supported by outgoing owner Emma Acors, who will be joining the Bright Kids Team offering consistency to existing families. She launched her flagship nursery, Bright Kids Studley, over 20 years ago, and since then has expanded the business exponentially. The Coughton Nursery offers quality childcare and pre-school education from 7.30am until 6pm. Flexible part-time hours and 2, 3 and 4-year-old funded places are also available, as well as breakfast, after school and holiday clubs. For more information about Bright Kids Nurseries visit www.bright-kids.co.uk, email hello@bright-kids.co.uk or call 01527 452430. Or to arrange a visit at Coughton, contact Nursery Manager Josie on 01789 766040.